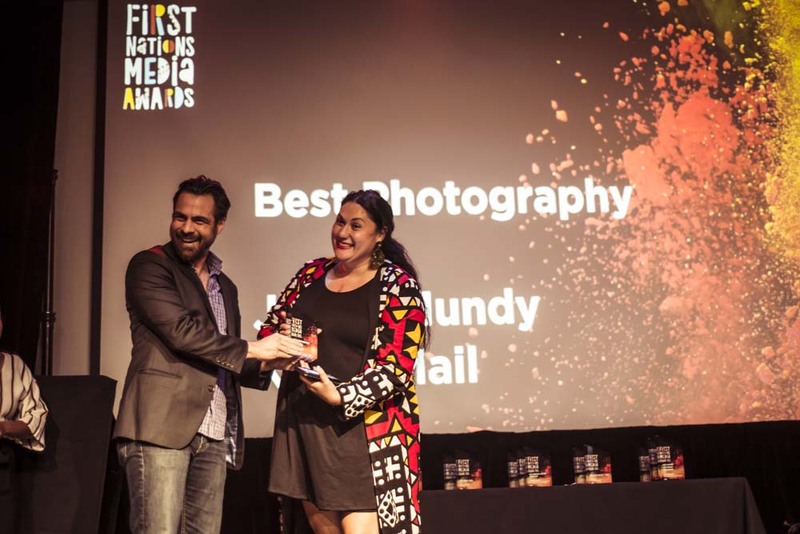 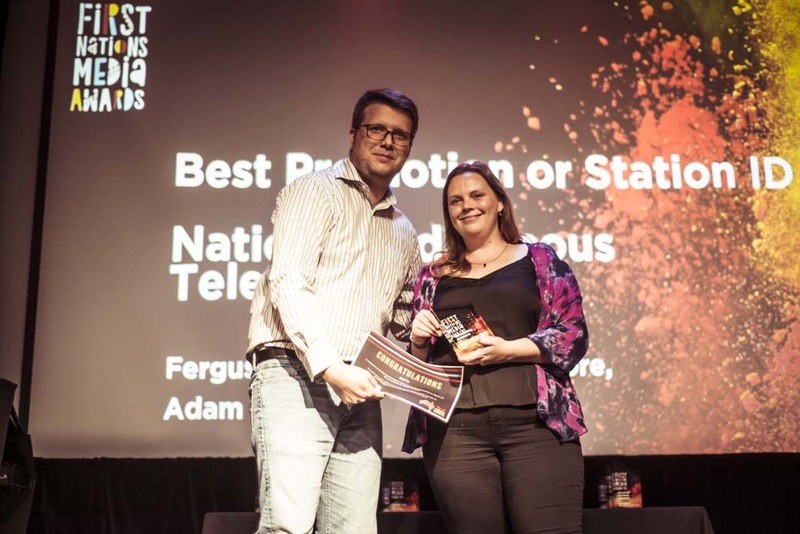 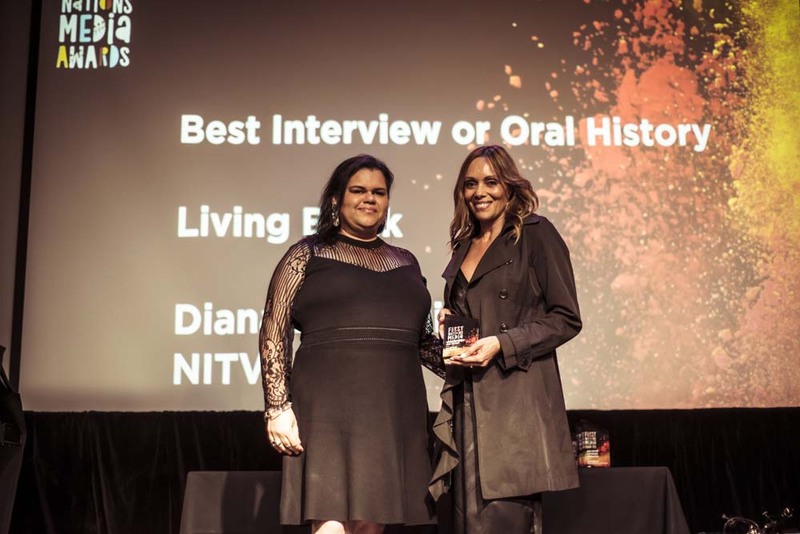 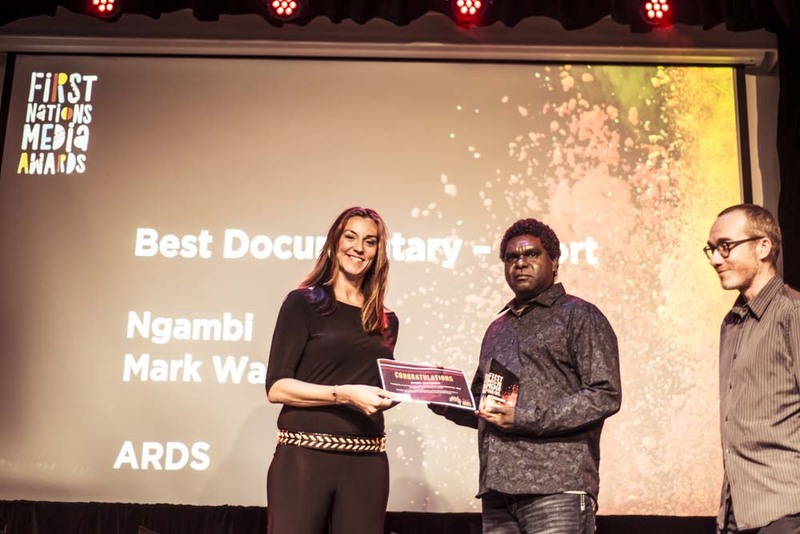 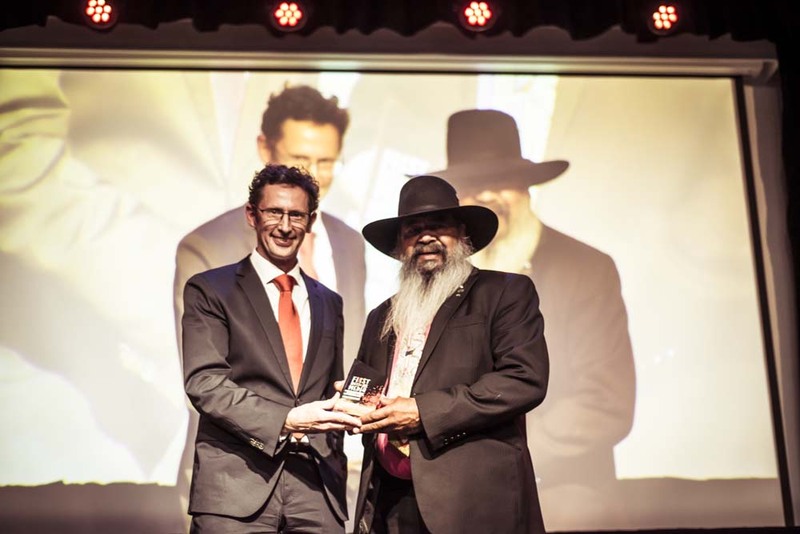 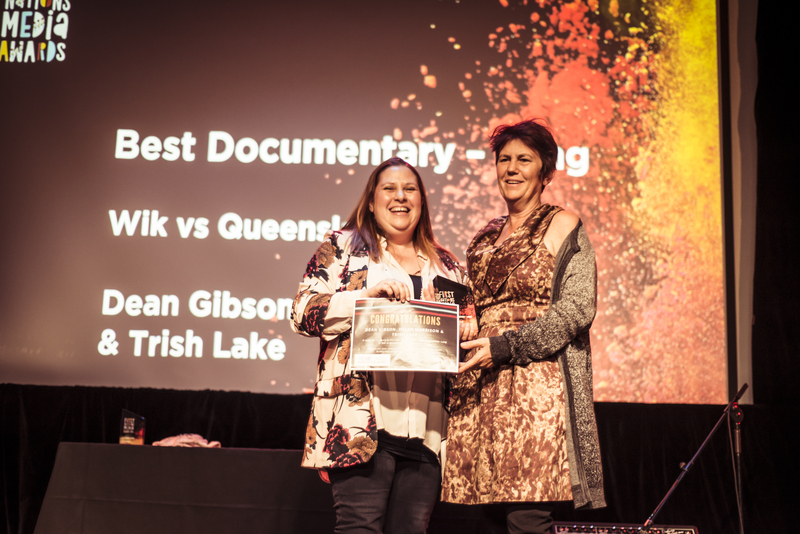 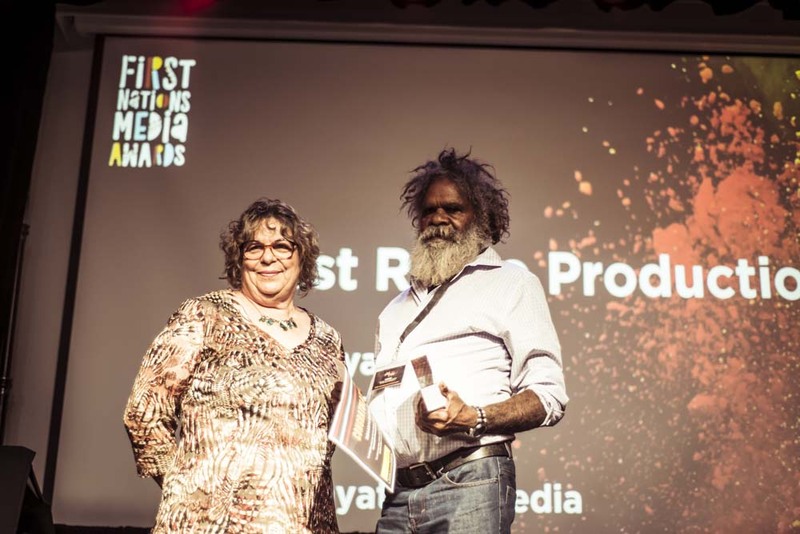 The inaugural First Nations Media Awards was presented on Friday 23 November in conjunction with the official launch of indigiTUBE. 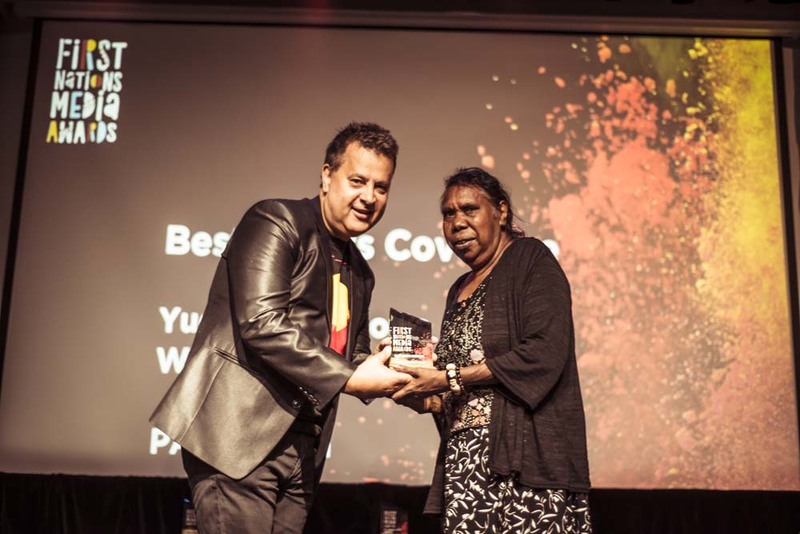 This event also closed CONVERGE, the First Nations Media National Conference. 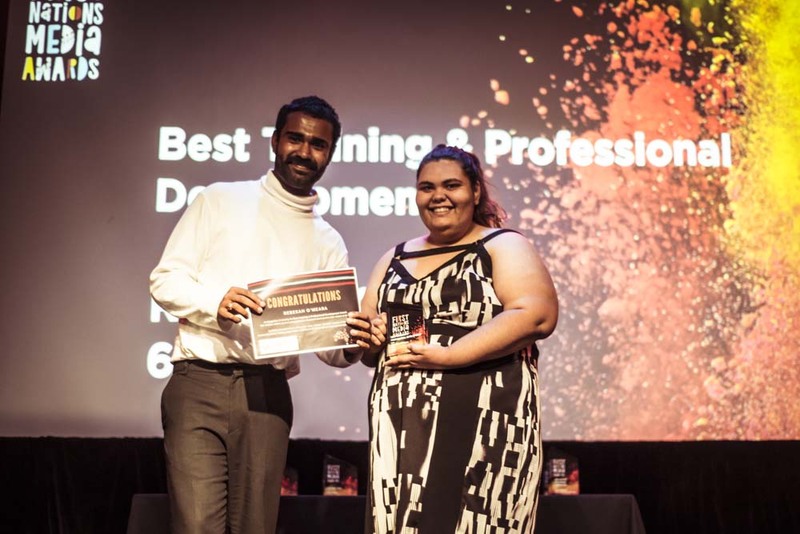 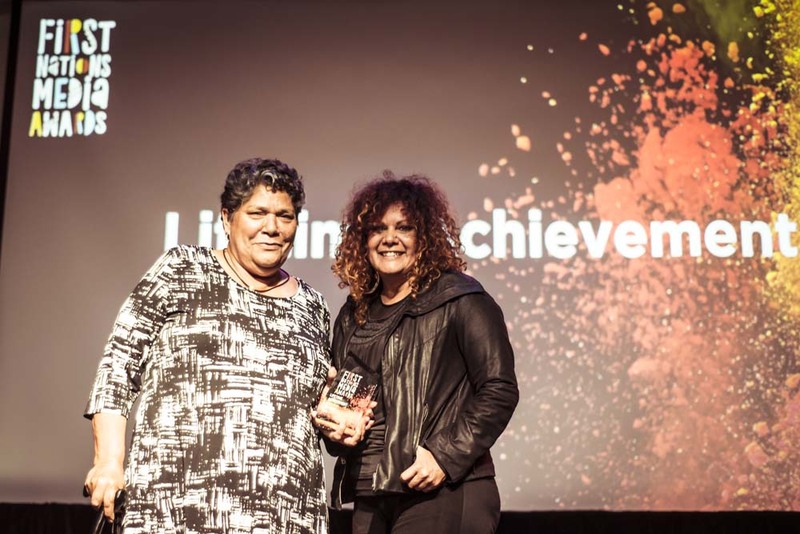 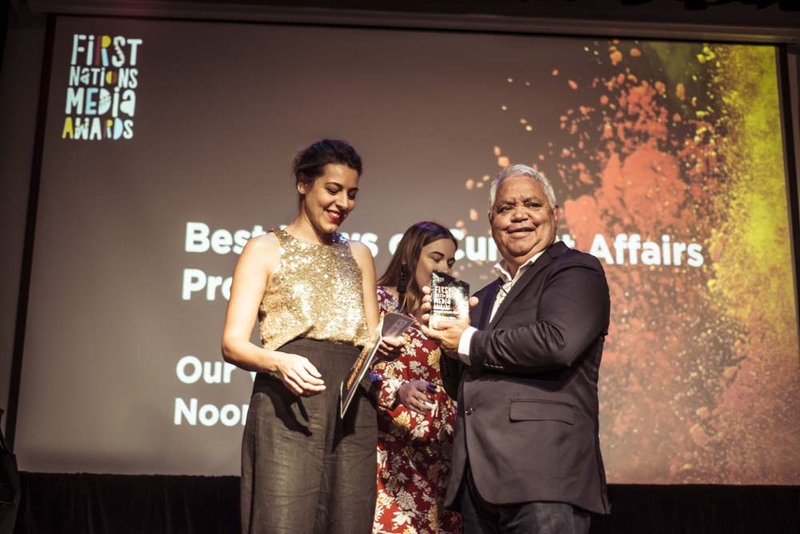 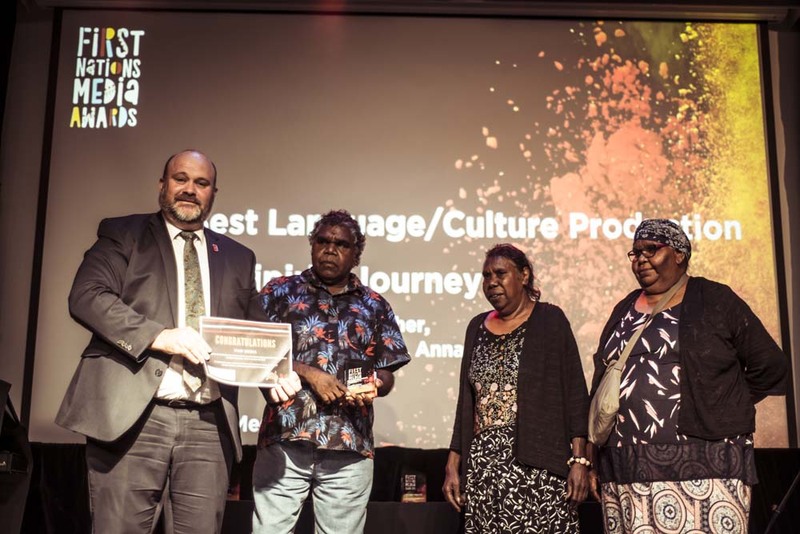 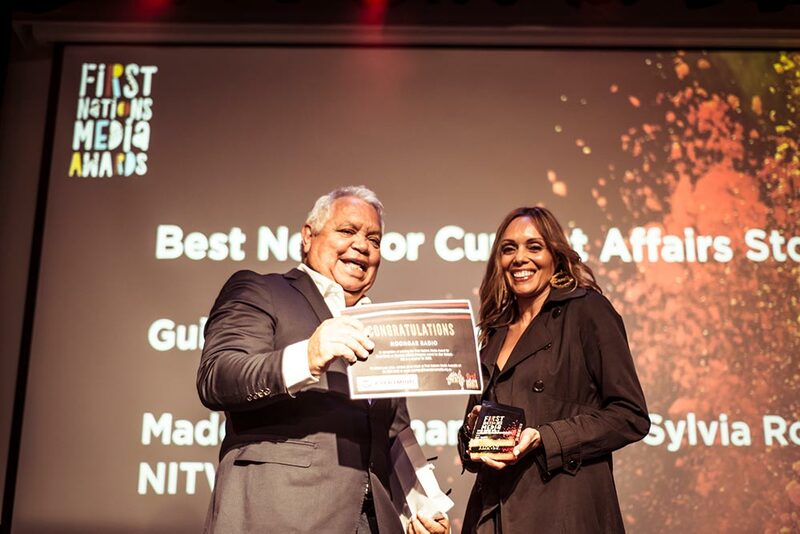 We received over 85 nominations for these awards, all of which have been reviewed by Aboriginal and Torres Strait Islander people with significant industry experience. 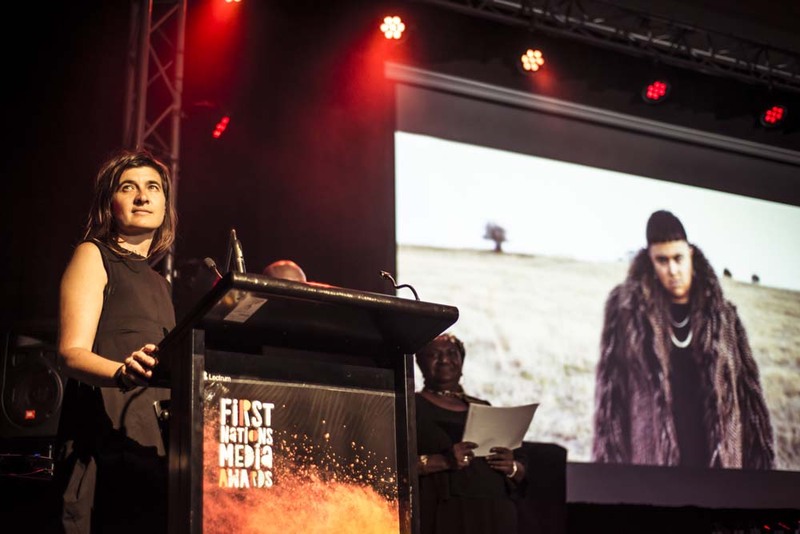 Up to three nominees have been shortlisted for each award category. 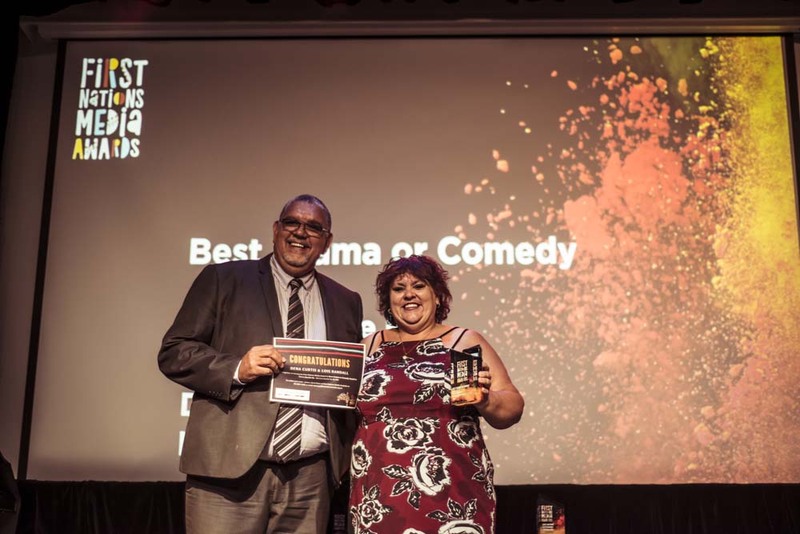 Those nominees are listed below, with the exception of the Major Awards.